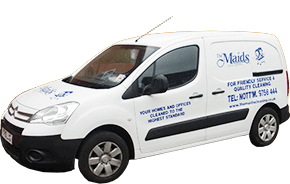 Here at The Maids, we are proud to provide a cleaning service of only the highest standard to all of our customers. Our small, family run cleaning business has been the premier cleaners in Nottingham since 1987, and with over 25 years’ experience under our belt, we really do have a wealth of expertise to offer all our customers, whatever the cleaning job. All our work is fully guaranteed and carried out by fully qualified professionals at a great price. To find out more about our range of services, or to arrange for cleaning at your property, get in touch with our friendly team of professionals today and let us keep your property spick-and-span. 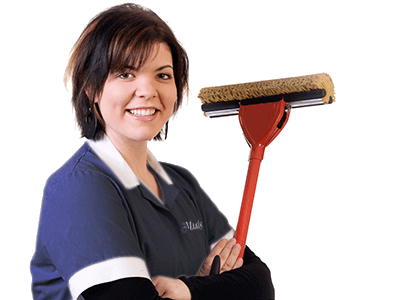 We’re happy to help with any enquiry and will work on any cleaning project, big or small. Looking for an affordable cleaning company?